Looking at this bridal shower invite I did a while back, sure does make me miss the warmth of spring. 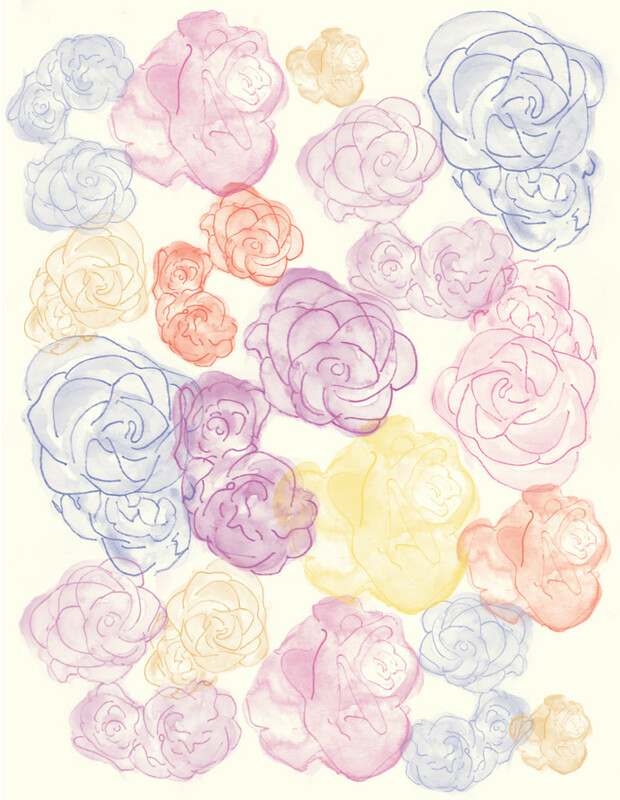 Please get rid of the ice, snow and below freezing temps, and bring me some flowers, chirping birds, and my flip flops. 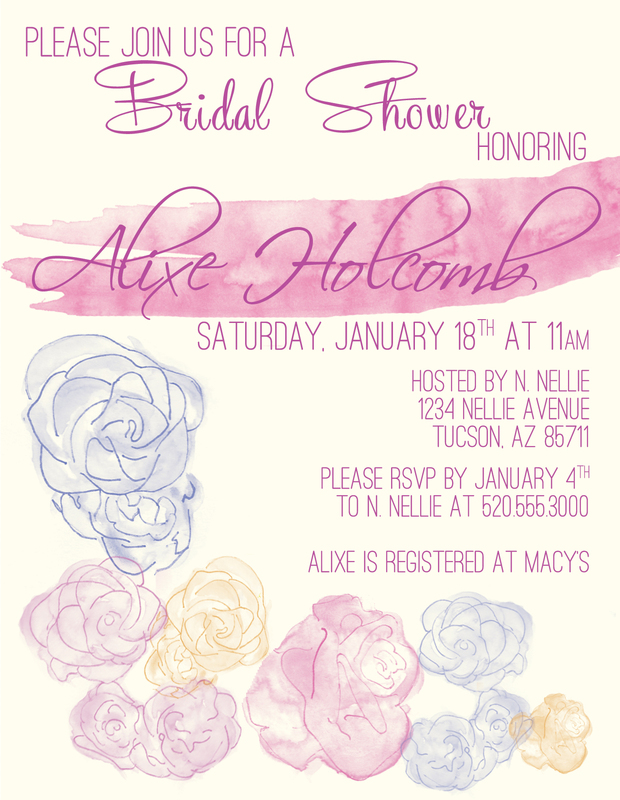 I did this shower invitation for a very dear friend, Alixe. I was a bridesmaid in her wedding, and this was the absolute least I could do being 3000 miles away for most of her pre-wedding festivities.